Source of magnesium and nitrate in a low N/Mg ratio. 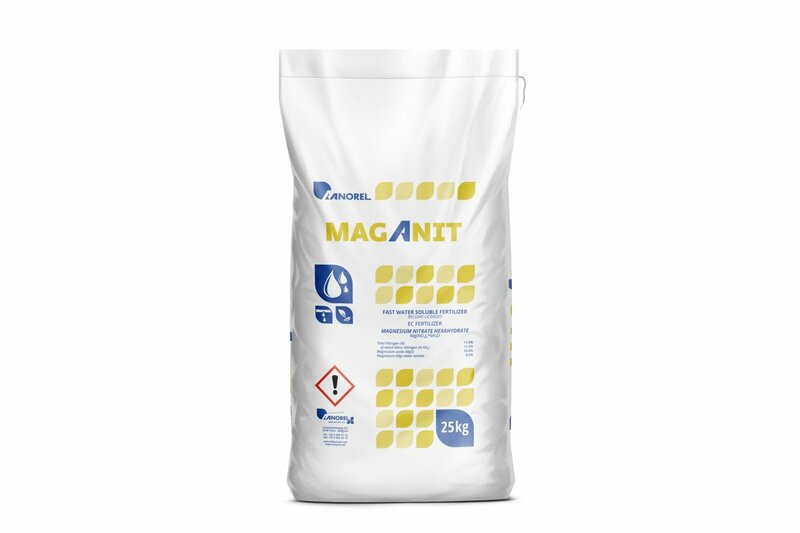 Maganit provides magnesium and nitrogen in plant available form. 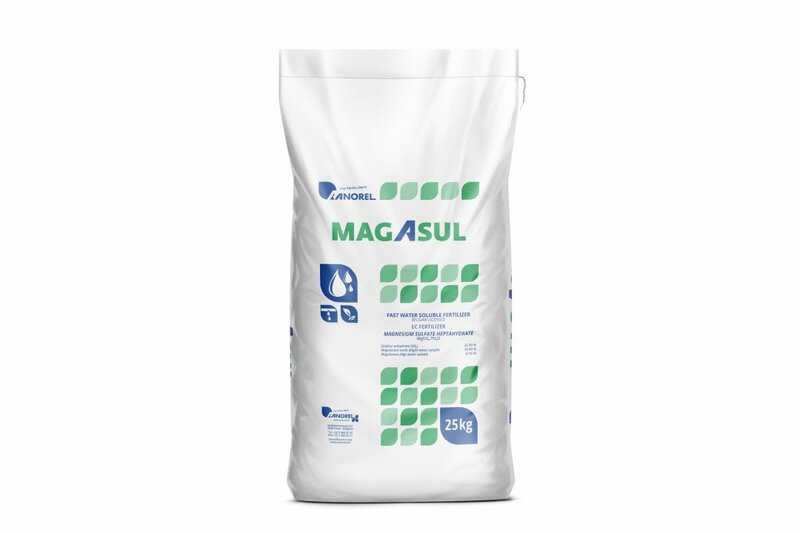 In addition, Maganit is free of chlorine, sodium and ammonium, which makes the product ideal for use in hydroculture.